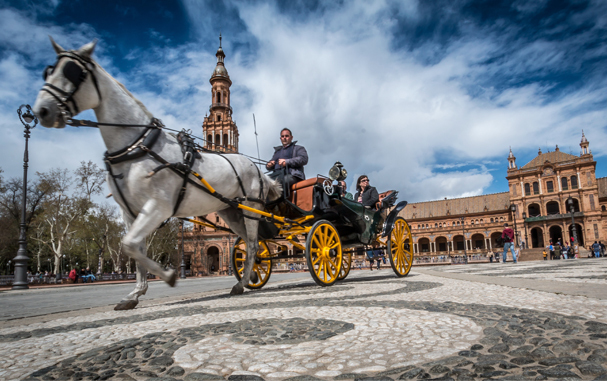 The province of Seville has a very wide and differentiated offer of quality of establishments and unique spaces with infrastructures and optimal means for thereception of professional events. The abundance and variety in the offer and the professionalism of the agents operating in the segment, represent a strong potential as an element of competitiveness for the province, since the attraction of meeting tourism can report an important activity of wealth for the territory and For companies in the sector. 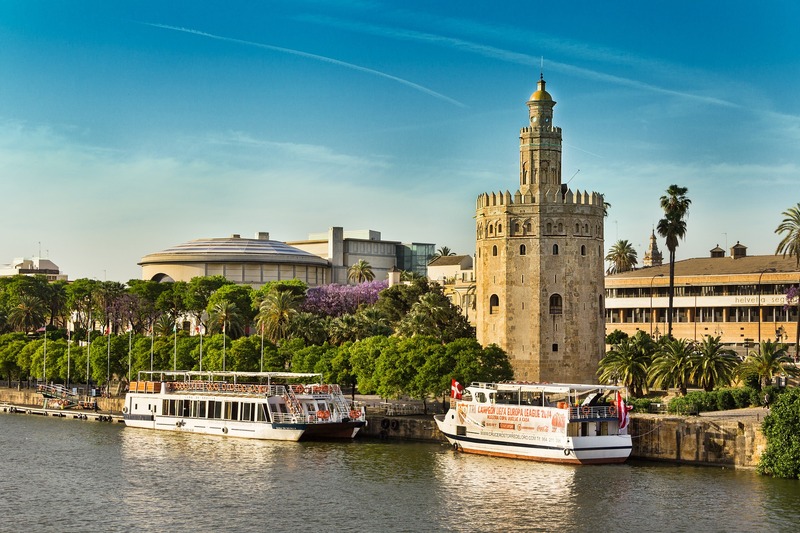 Overnight in Seville, not only wants to hold a meeting or event in the city, wants to enjoy it and get to know it with five senses: taste gastronomy, feel the bright sun of each day, Smell the orange blossom, witness the city’s historic wonders and listen to its day-to-day life.